Industrial plants, small municipalities, and farmers are tapping available resources to produce electric power as a revenue source or a means to reduce overall energy demand. Turbine assemblies from Cornell Pump make it feasible to generate power from water sources such as wastewater, excess pump head, or natural streams. 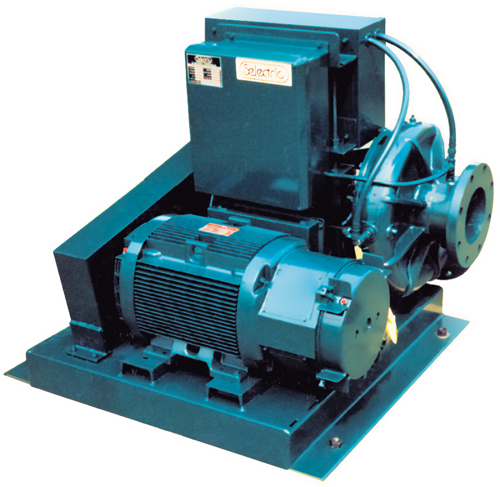 Heads as low as 50′ and flows as low as 90 GPM can produce usable energy. Cornell’s innovative turbine design results in unexpectedly high performance. Cornell turbines are available in a wide range of configurations and mounting styles, are easy to install, and require little maintenance. 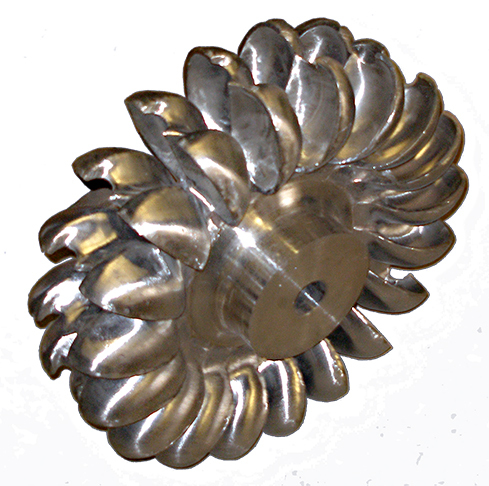 Reaction turbines are ideal for applications where there is a steady, consistent flow. They are highly efficient and work well when there is a need for positive outlet pressure (such as force mains). In some cases where variable pressure is a concern they can be used with a flywheel or quick opening bypass valve in case of grid loss. Reaction turbines are low-cost compared to Pelton turbines. 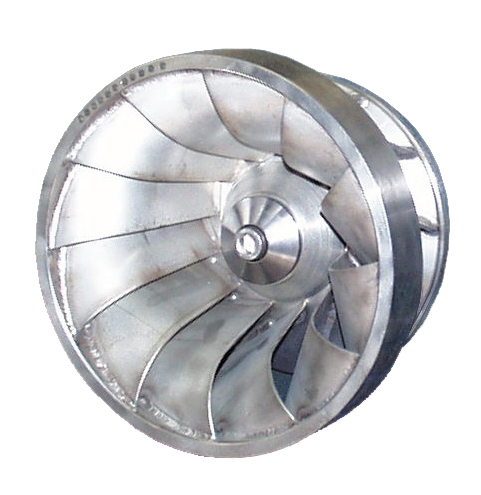 Pelton turbines are excellent for variable flows and require no flywheel or quick-opening bypass valve in the event of grid loss. They must be exhausted to the atmosphere and are more expensive than a reaction turbine.